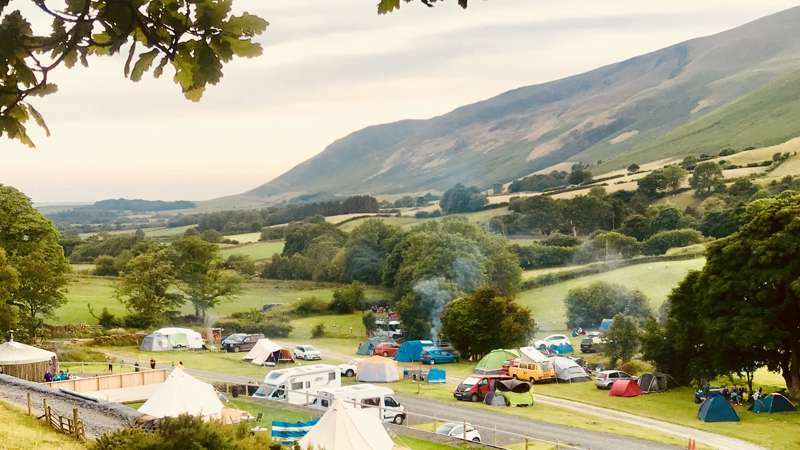 Cumbria, largely covered by the Lake District National Park, is the perfect place for a glamping holiday and there are plenty of fantastic glamping sites for you to choose between. 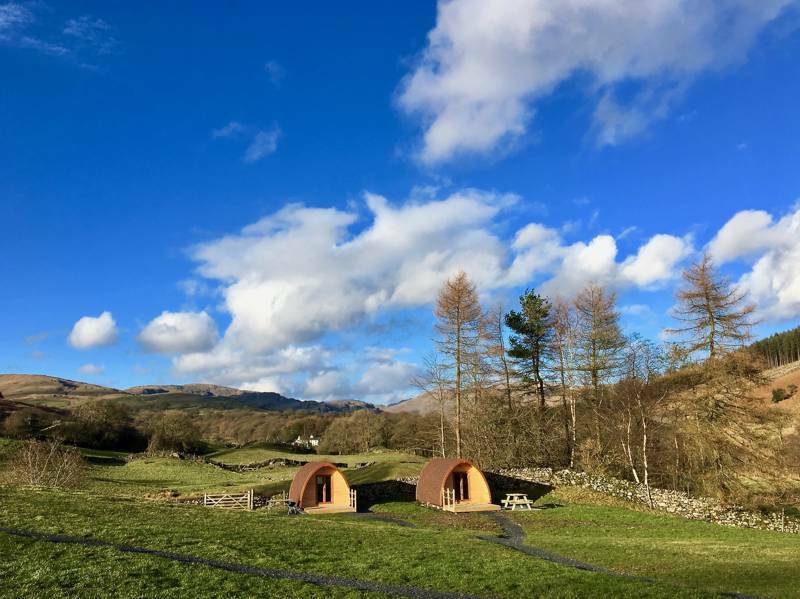 Cumbria is arguably the home of all things outdoors in the UK and now, as glamping sites pop-up across the county, it has never been easier to enjoy this incredible countryside in style. 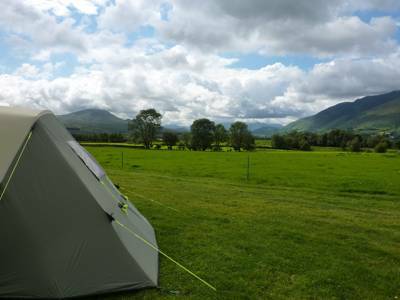 Browse the very best glamping sites in Cumbria below or click here to refine your search. 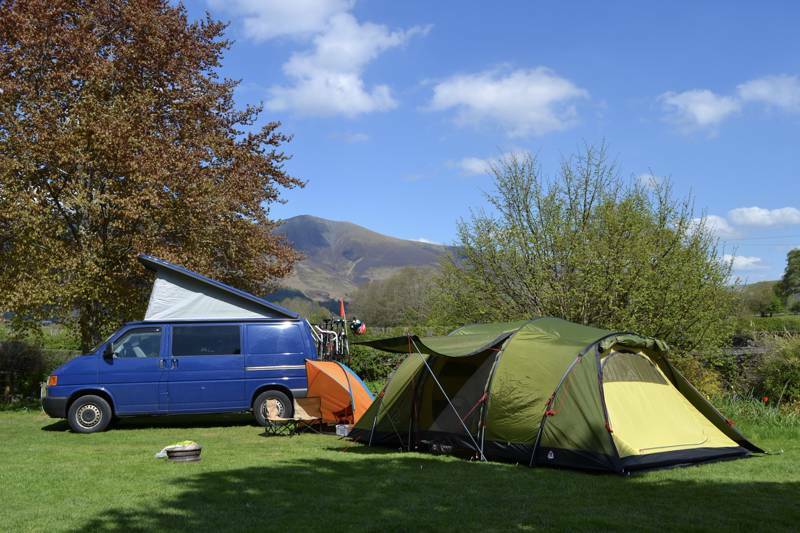 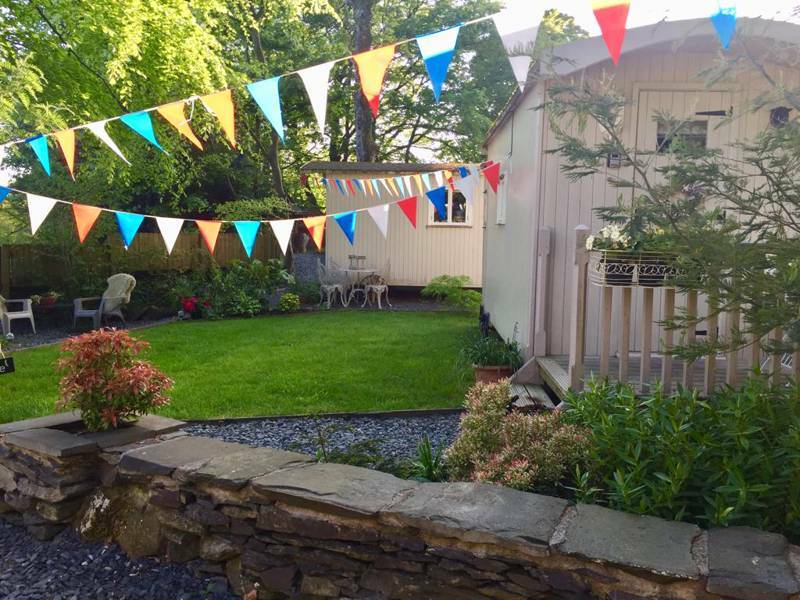 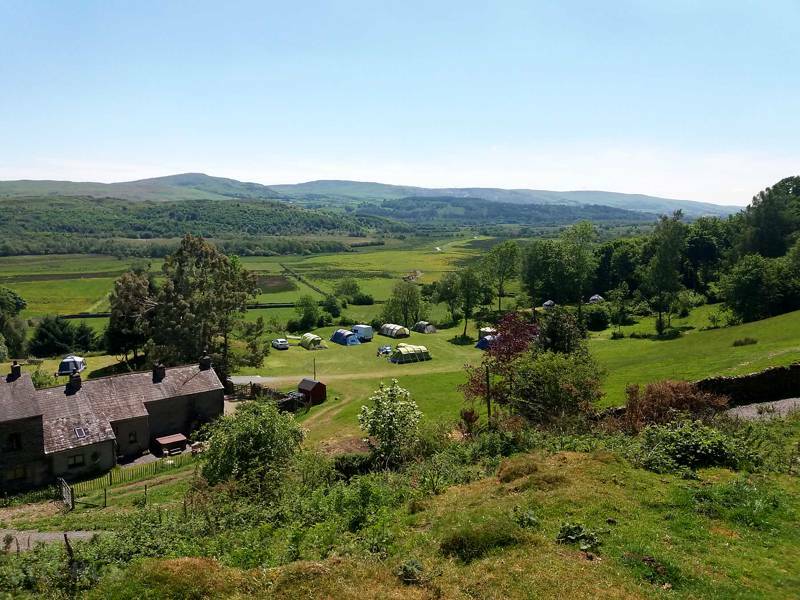 Glamping sites in Cumbria, glampsites in cumbria, cumbria glamping, glamping holidays in cumbria, cumbrian glamping at Glamping in Cumbria, Glamping in Cumbria? 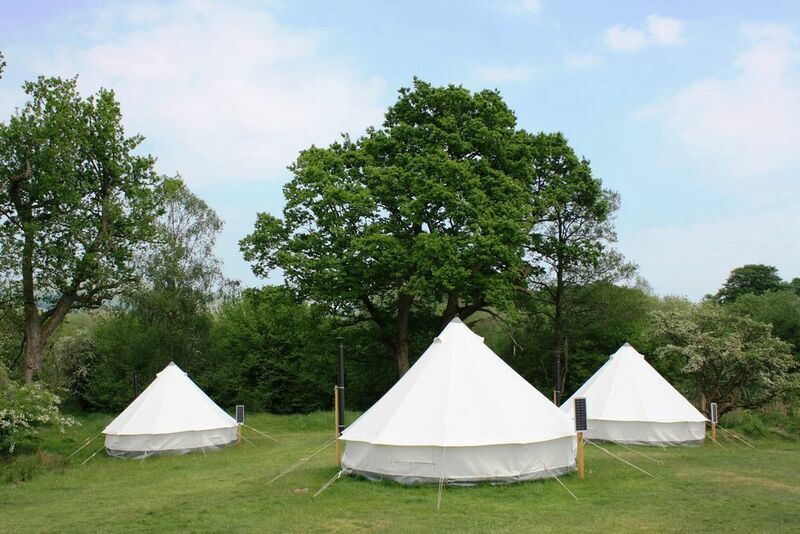 Explore Cool Camping’s carefully curated list of the best glamping spots in the area, ranging from lakeside glamping in yurts to mountain view glamping in a Tipi. 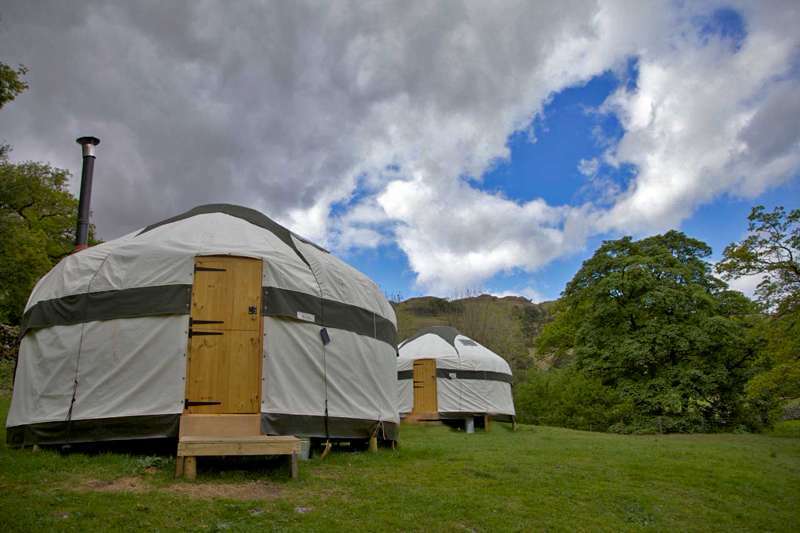 Cumbria is a glamping lover’s dream.